It's always nice to see game publishers have the backs of the fighting game community at major events like EVO, so Atlus decided to up things a bit. For Persona 4 Arena Ultimax Atlus will be adding a $10,000 prize pool at EVO 2015. Atlus will be having quite the presence at EVO this year with the P4AU prize pool, competitive Catherine (didn't know that was a competitive game), and demos of Persona 4: Dancing All Night. For more info about EVO 2015 head on over to Shoryuken.com. 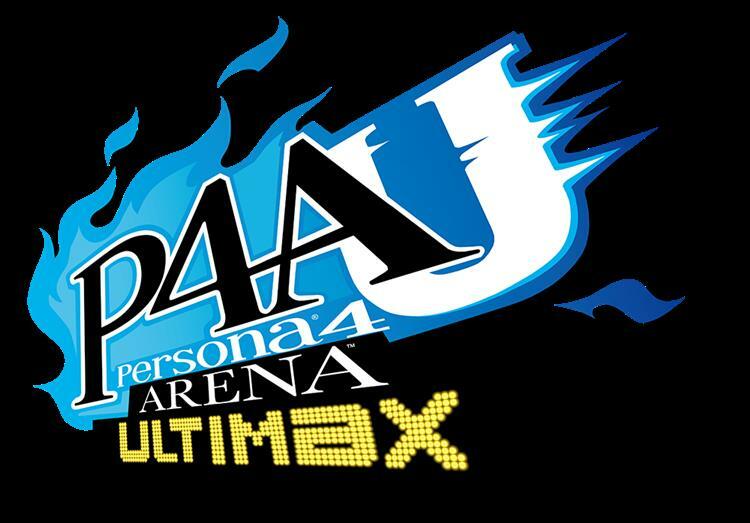 Irvine, Calif. - June 8, 2015 - As one of the official tournament selections for the 2015 EVO FightinG ChampIonships, Persona 4 Arena UlTimax will Get its tUrn in the spotlight. But now ATLUS is turning up the heat for competitors by aDding a $10,000 prize pool for the P4AU finals at EVO! ATLUS will also have a presence at EVO this year, with P4AU stations to practice on, competitive Catherine, demos of the upcoming Persona 4: Dancing All Night, and more! Wait, "why is ATLUS bringing a music game demo to EVO," you ask? Well, because the rhythm-based gameplay takes expert timing. To beat the demo on hard mode, you'll have to click the PS Vita's buttons as fast as lightning. It may seem a little frightening at first, but the funky Persona 4 crew from funky Yaso-Inaba are welcome familiar faces to get down with! Players can take a break from the intense fighting game competition and fall into a groove with Persona 4: Dancing All Night's remixes! The version of P4AU that will be used for the official competition is the CURRENT version of the PlayStation®3 console.